Although at 270 acres the Tennessee Hollow watershed is the largest in the Presidio, parts of it haven’t seen the light of day in a hundred years. 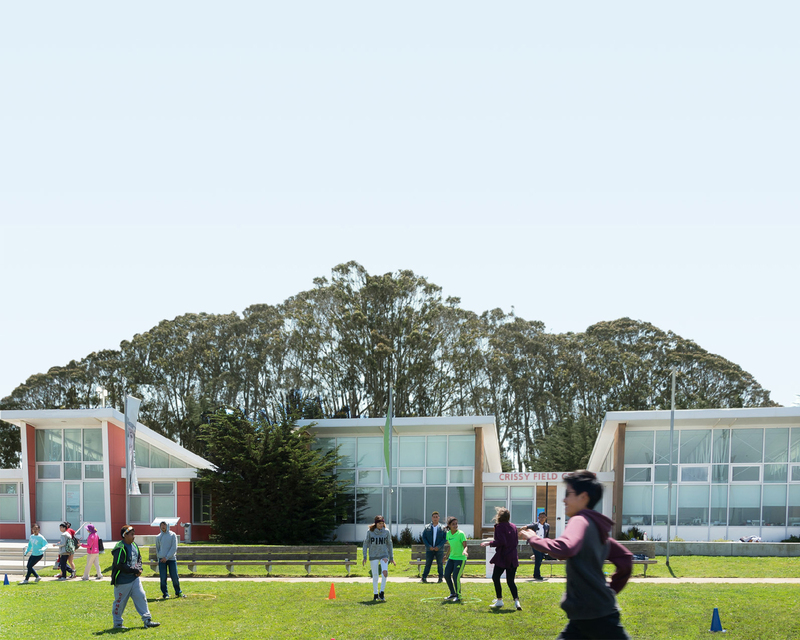 Since the late 1990s, the Presidio Trust, National Park Service, and Parks Conservancy have been working in phases to restore the entire watershed from its headwater springs near Inspiration Point to where it meets the San Francisco Bay at Crissy Field. El Polín Spring has been the focus of extensive restoration since 2011. The creek has been daylighted, habitat restored, trails built, community programs expanded, and tens of thousands of seedlings planted by volunteers. Well known as a prime birding location, this site connects people with both nature’s wonder and history’s lessons. Archeologists continue to study remnants of settlements dating back 200 years to the Presidio’s Colonial period, when families such as the Briones and Miramontes likely settled around the spring. In 2012, the Tennessee Hollow Trail through El Polín Spring, leading to Inspiration Point was also completed. Other notable restoration milestones in this watershed include: its headwaters (late 1990s), Crissy Marsh (2001), Thompson Reach (2005/2006), YMCA Reach (2013/2014), and MacArthur Meadow and Quartermaster Reach (2015/2016). YOU can help us realize our vision for the Tennessee Hollow Watershed’s wildlife, forests, tributaries, and trails by donating or volunteering.